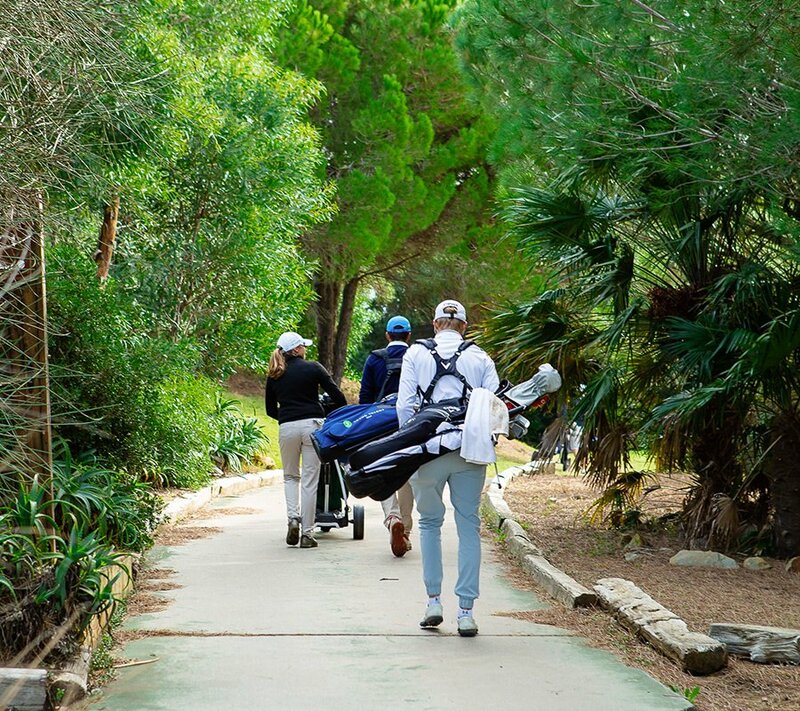 From November through to March, most of Europes weather conditions arn´t so conducive to golf! Cold air, wet ground and a lot of snow! No better time of year to focus on game improvements, ready for the coming season. 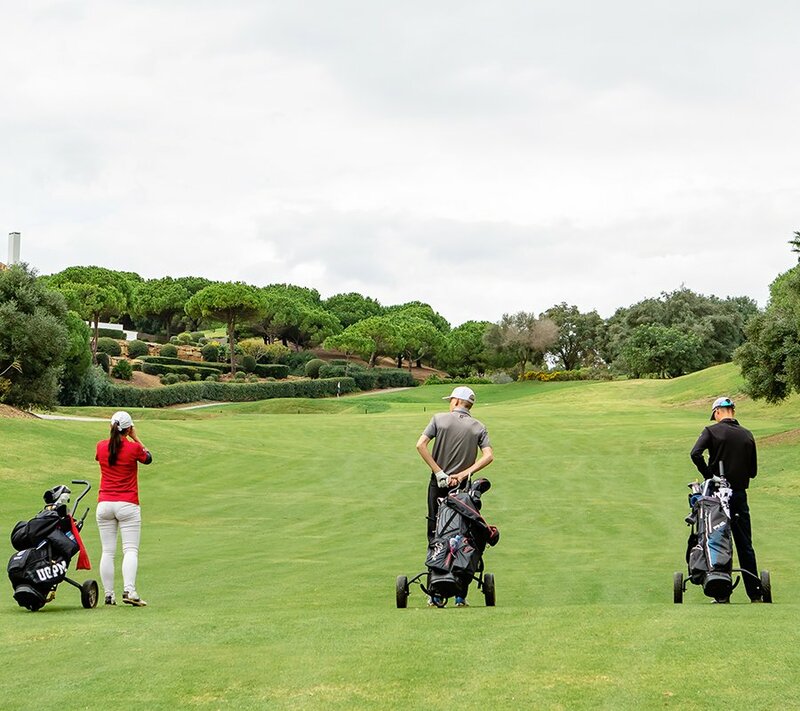 The JFGA Autumn Camps take place in the first weeks of November, the week after the JFGA Junior Tour WAGR Major, The Sotogrande International Young Talents Trophy, and is designed around creating the campers personalised programmes ready to practice through the off season. 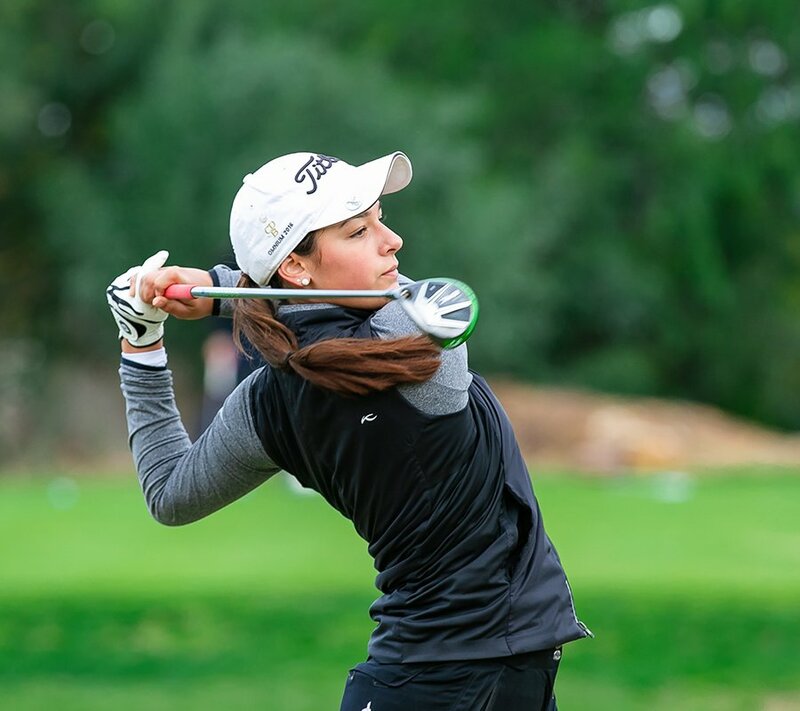 JFGA Junior Tour tab) and follow it up with a week at the JFGA where we provide the opportunity for golfers of all ages and abilities to experience exactly the same service that our Full Time Student-Athletes receive. 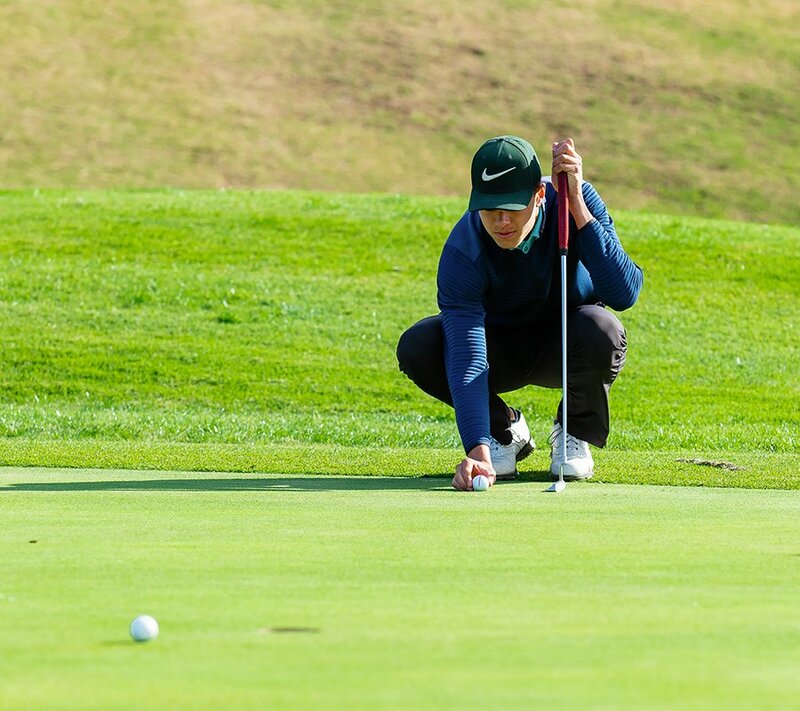 We will fully assess every part of all campers Technical, Physical and Mental game, and design personalised programmes designed around their individual needs, providing a structured practice regime to work on through the winter months, ready to perform when the tournament season starts. For more information about our Autumn Camps, contact us.